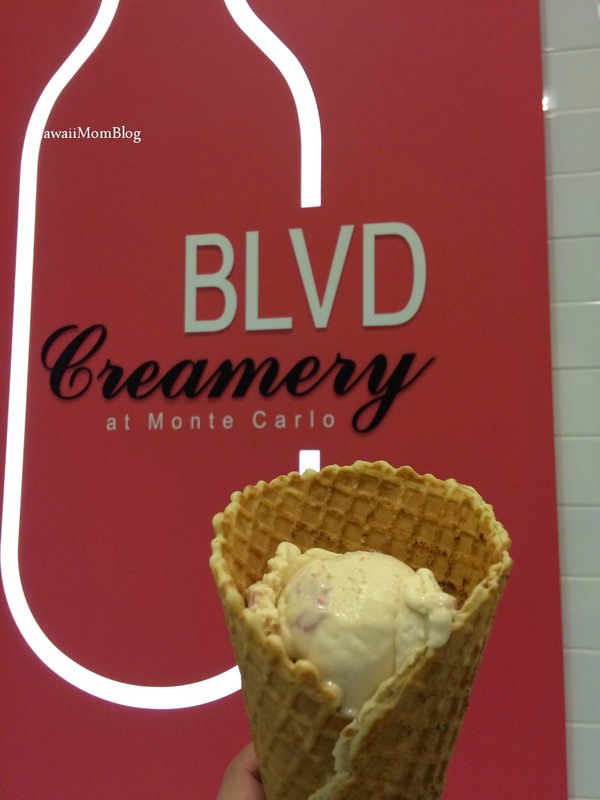 Located right on the Las Vegas Strip, in front of the Monte Carlo, BLVD Creamery offers ice cream, baked goods, and more! 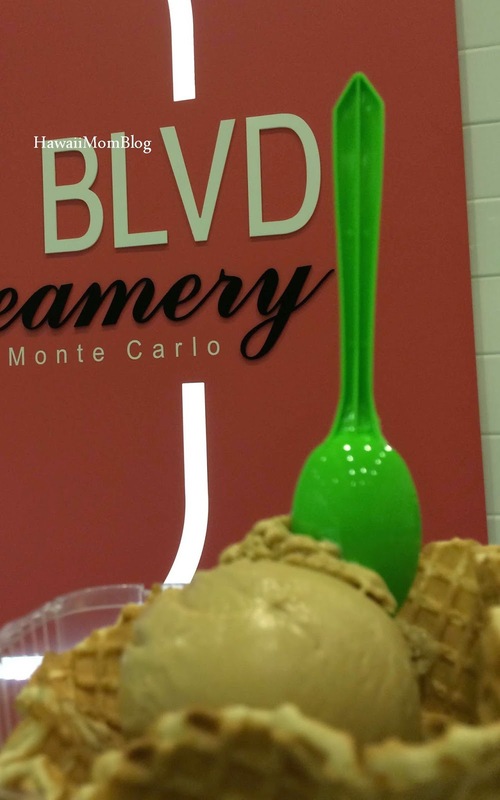 Although BLVD Creamery offered a lot of unique flavor combinations, I just had to stick with one of my faves - Salted Caramel. I could've made a Donut Ice Cream Sandwich, but I thought that would be too much sweet for me, so I opted for a Waffle Bowl. The ice cream was absolutely delicious. The creamy, sweet & salty ice cream was so good! 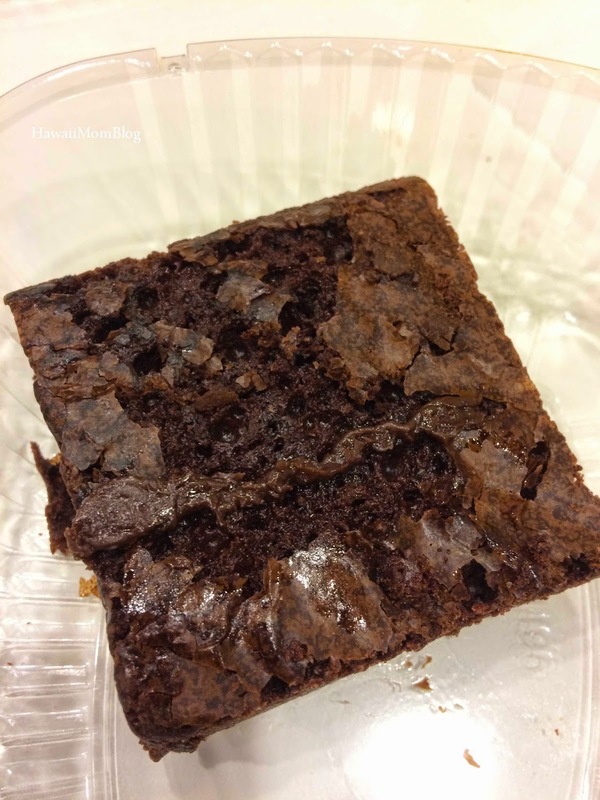 My husband loved the Peanut Butter & Jelly, and my kids ate up the brownies (they would've gotten ice cream, but they already had ice cream just a couple hours earlier for dessert). 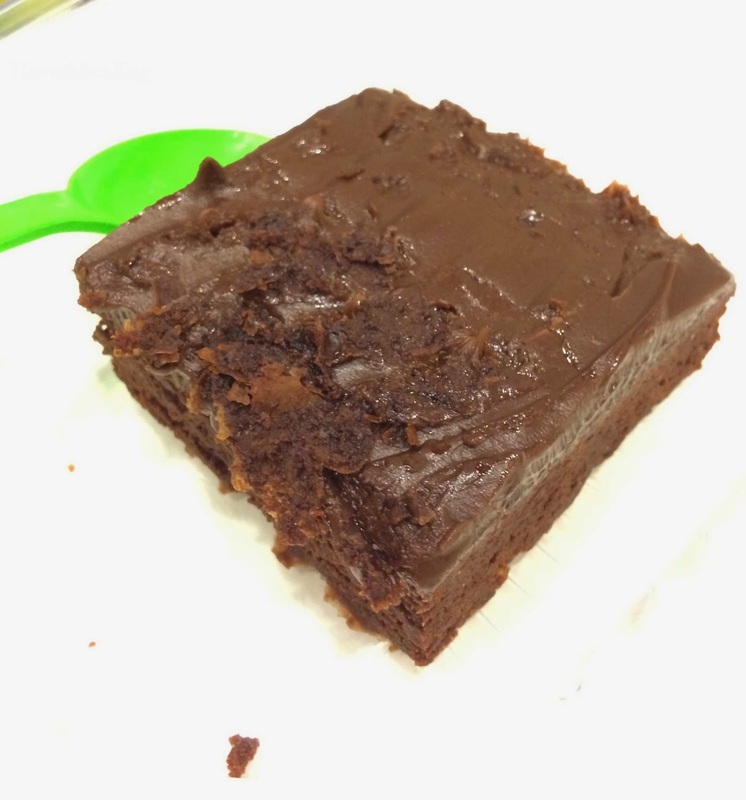 BLVD Creamery was a great spot for something sweet!